WILL CONSIDER SALE SUBJECT TO APPROVALS. 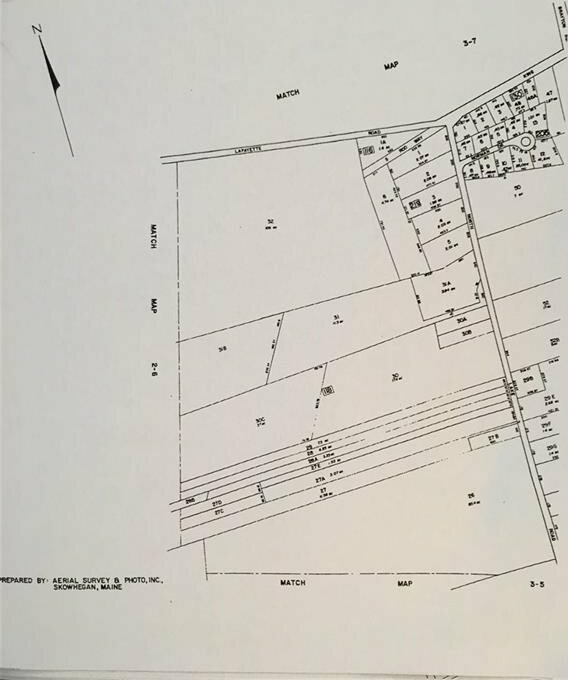 THREE PARCELS OF RAW LAND SOLD AS A PACKAGE. 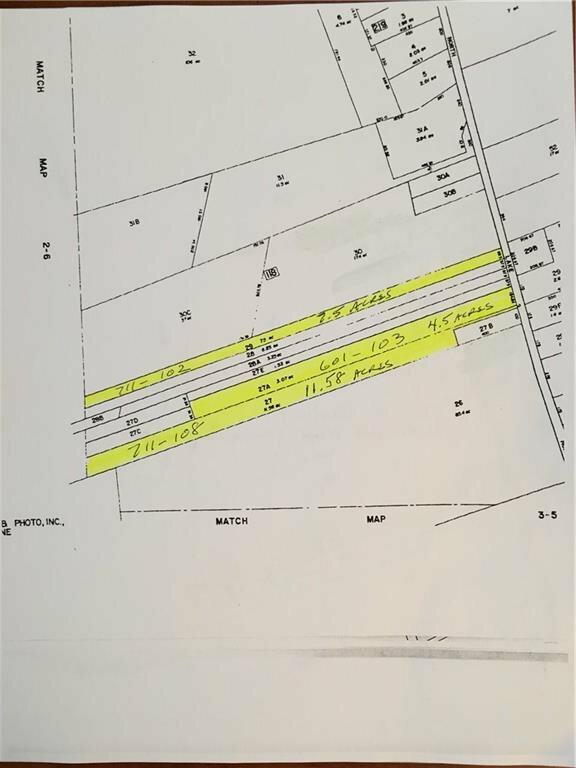 PLAT 711 LOT 102 ASSESSMENT $22,500 RI TAXES $377.00/2018 7.5 ACRES. PLAT 601 LOT 103 ASSESSMENT $13,800 RI TAXES $230.00/2018 4.6 ACRES. PLAT 711 LOT 108 ASSESSMENT $34,700 RI TAXES $574.00/2018 11.58 ACRES.